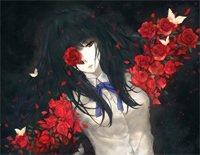 Free Funeral Flowers piano sheet music is provided for you. Funeral Flowers is a piece of music provided by internet friend. 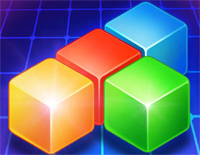 Free Take Five piano sheet music is provided for you. 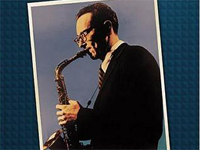 Take Five is a jazz piece composed by Paul Desmond and performed by The Dave Brubeck Quartet on their 1959 album Time Out. 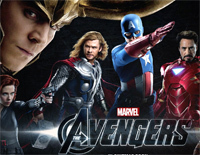 Free Fighting the Landlord piano sheet music is provided for you. 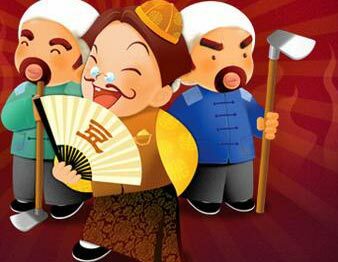 Fighting the Landlord is the background music to Dou dizhu. 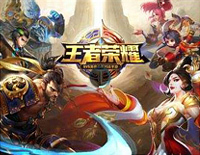 Lets Play Again is main theme of King of Glory, a multiplayer online battle arena published by Tencent Games. 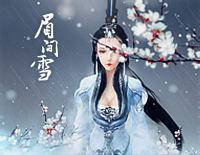 Snow Between the Eyebrows is a classical Chinese song for the Legend of the Swordman online Ⅲ. A Little Sweet is a famous song from Silence Wang and BY2. 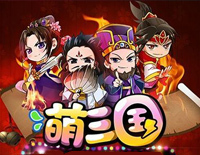 It is used as the theme song for game Cute Three Kingdoms. 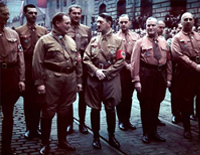 Badenweiler Marsch is often reported as Adolf Hitler's favourite. Badenweiler Marsch is a famous Bavarian military march by composer Georg Fürst (1870–1936). 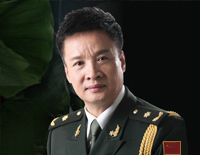 Battle Song For The Powerful Army is a battle song from Yan Weiwen, a contemporary Chinese opera singer with origins in the People's Liberation Army. 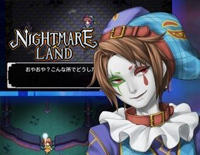 Nightmare Land BGM is a piece of back ground music from Nightmare Land, a very popular game.